Do you like Dead End St.? Share it with your friends. 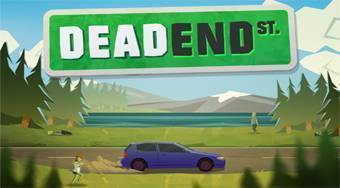 Dead End St. - during a car journey kill zombies and get so your pregnant wife to a safe place. Video tutorial - Dead End St.